Thank you Rob for stopping by the book review cafe, And good luck with The Girl In The Ice. RobertBryndza delivers a well plotted novel, which flows fluidly, his characters are well rounded, and very believable. Detective Erika Foster is the lead on the case, there is real depth to her character, she has a past which haunts her, she’s feisty, forthright and formidable, which provides for an intriguing protagonist. Erika has the makings of an excellent “serial” Detective, and I’m really curious to see how her character will develop in the authors next book. 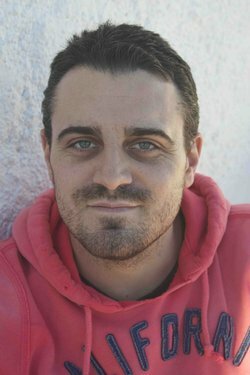 This entry was posted in Robert Bryndza and tagged Author Interviews, Book review, Book Series, Crime, Crime Thriller, Mystery on February 4, 2016 by lollyrugs. 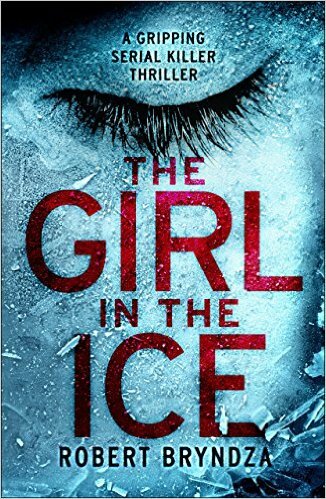 The Girl in the Ice was a fascinating read. I thoroughly enjoyed it.